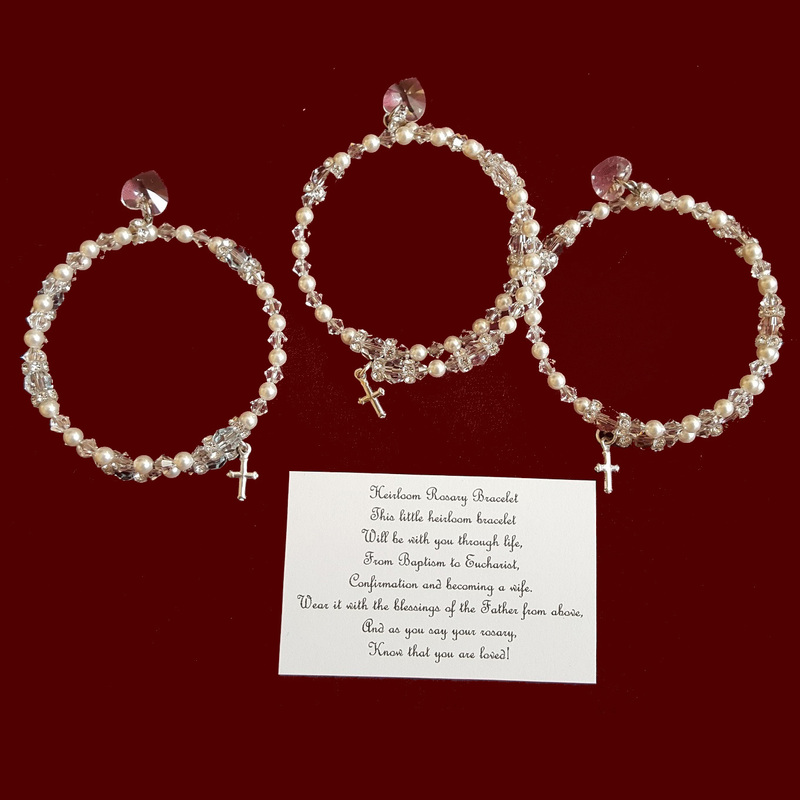 Swarovski Crystal & Pearl Wrap Rosary Bracelets. 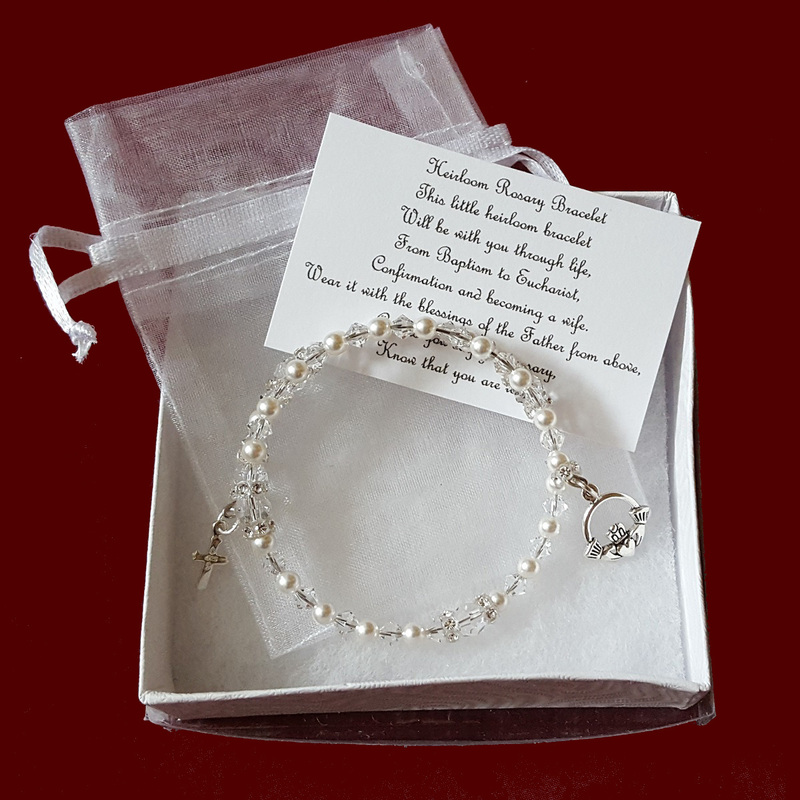 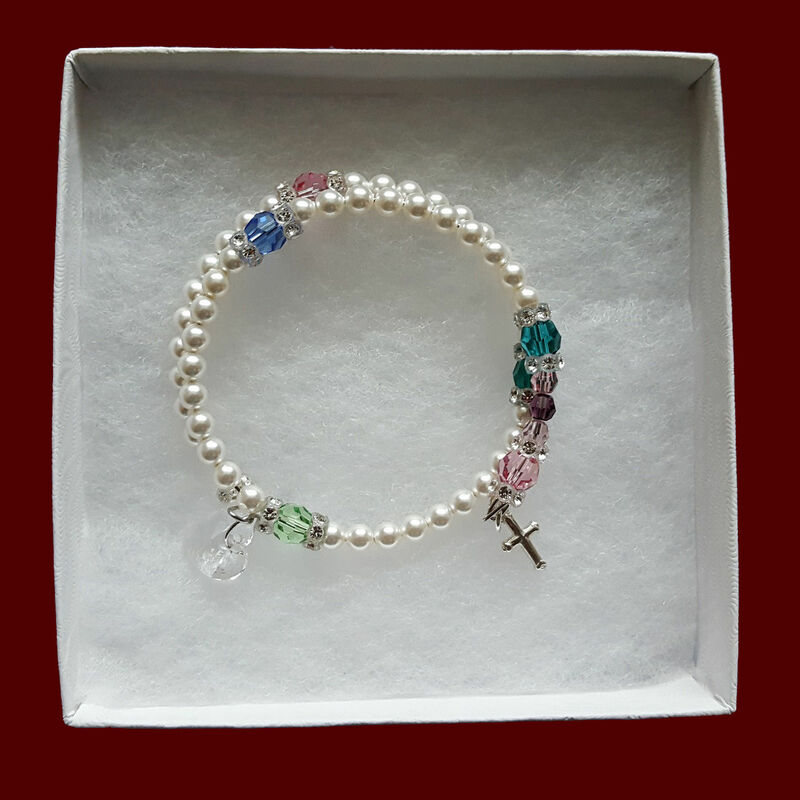 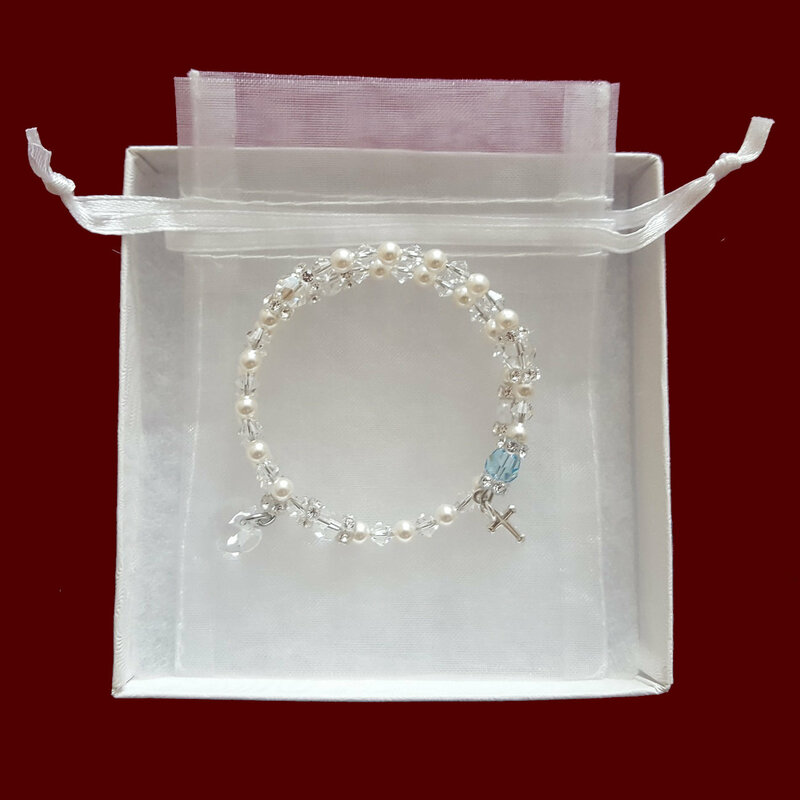 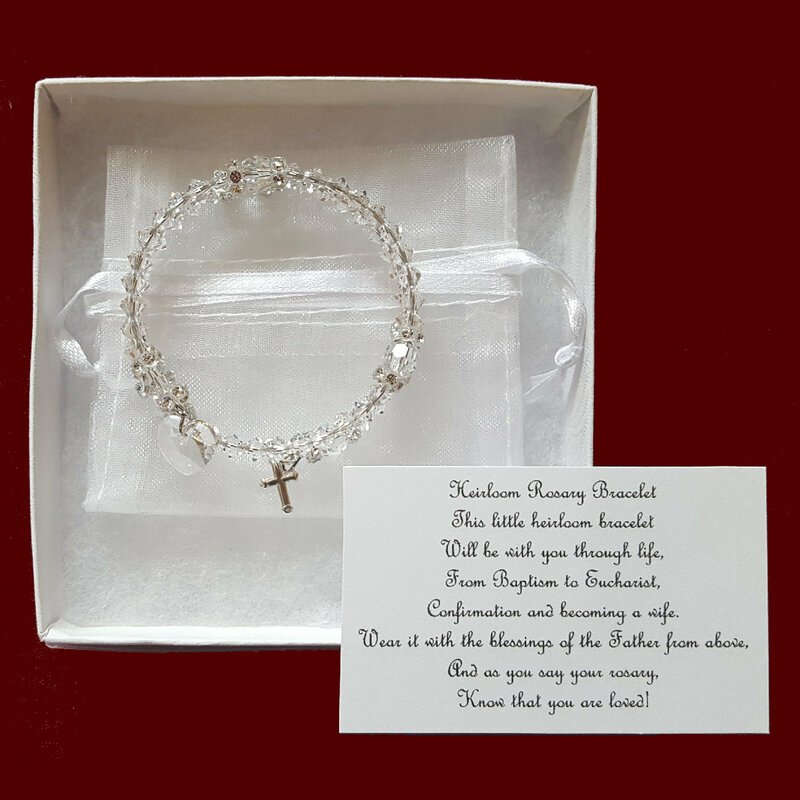 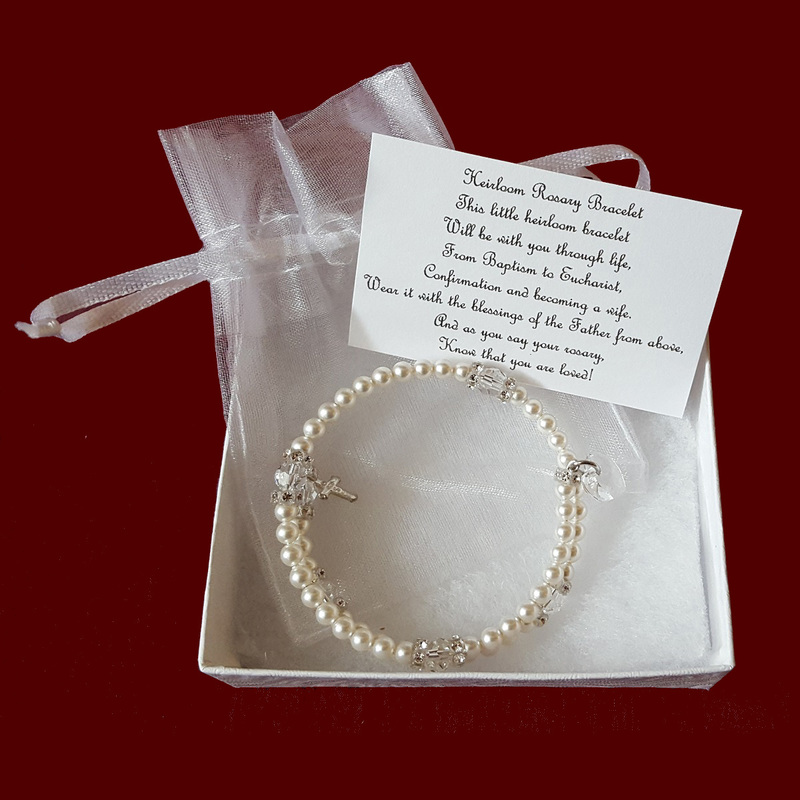 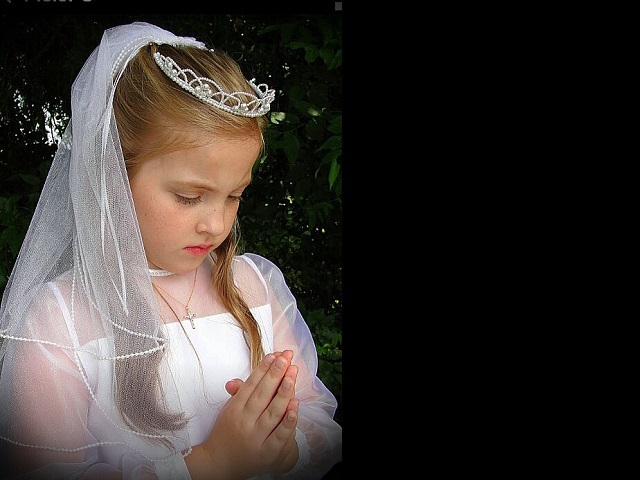 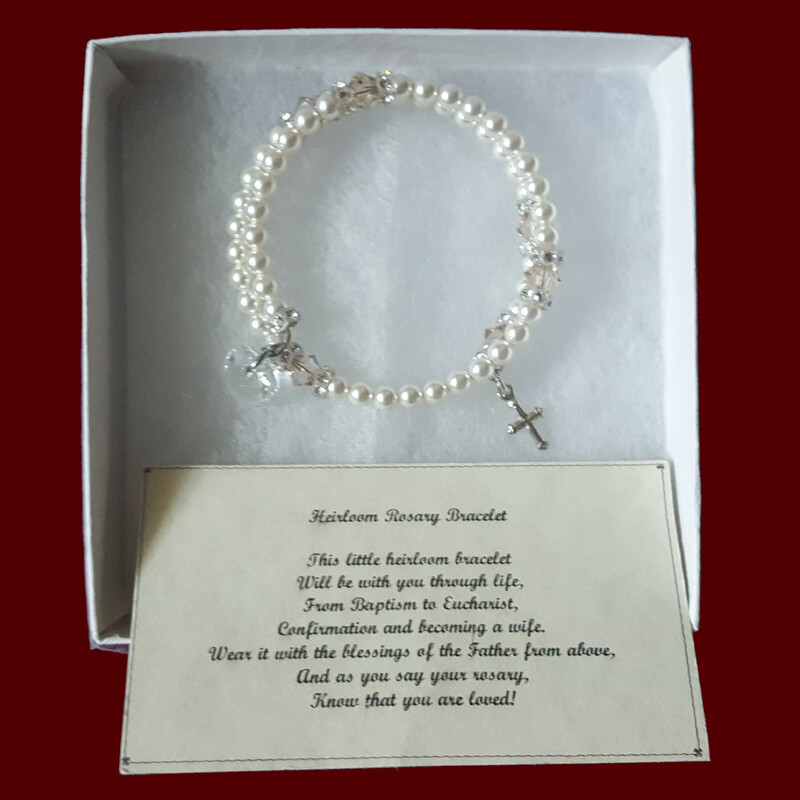 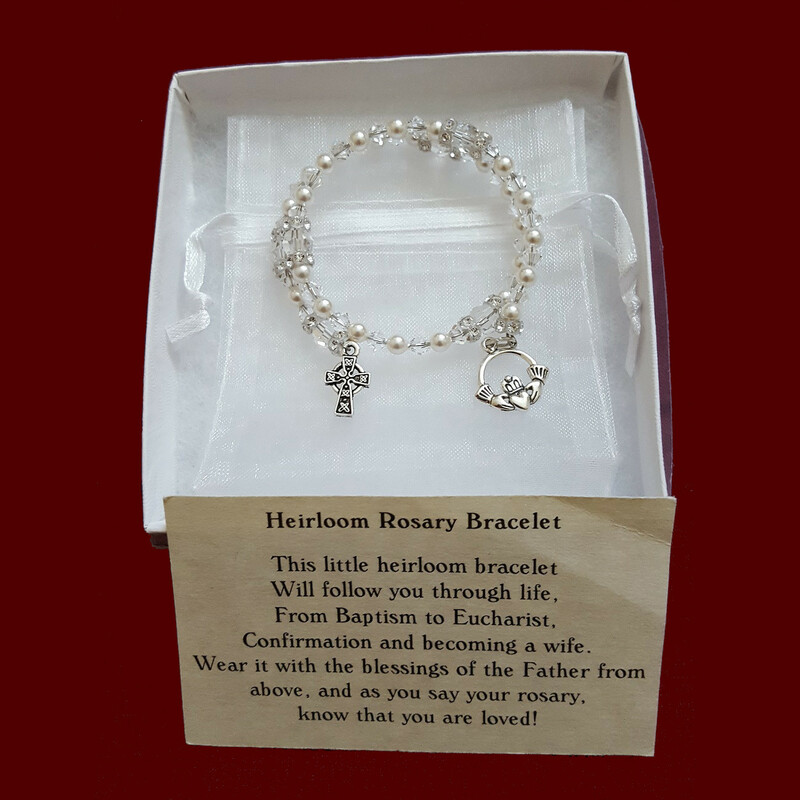 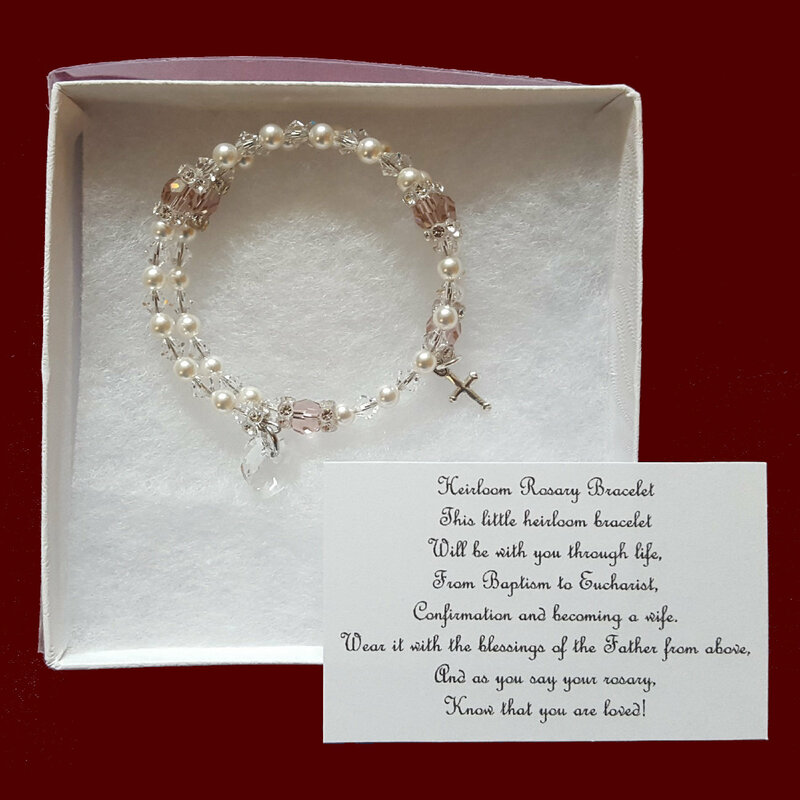 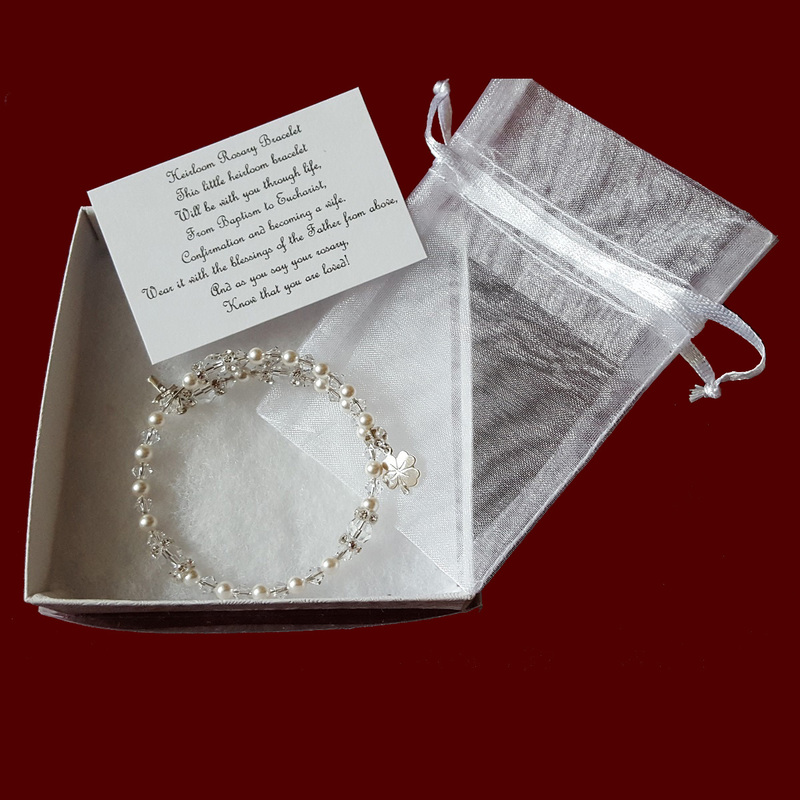 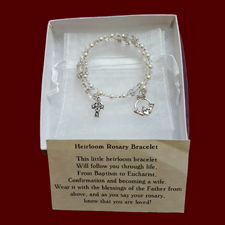 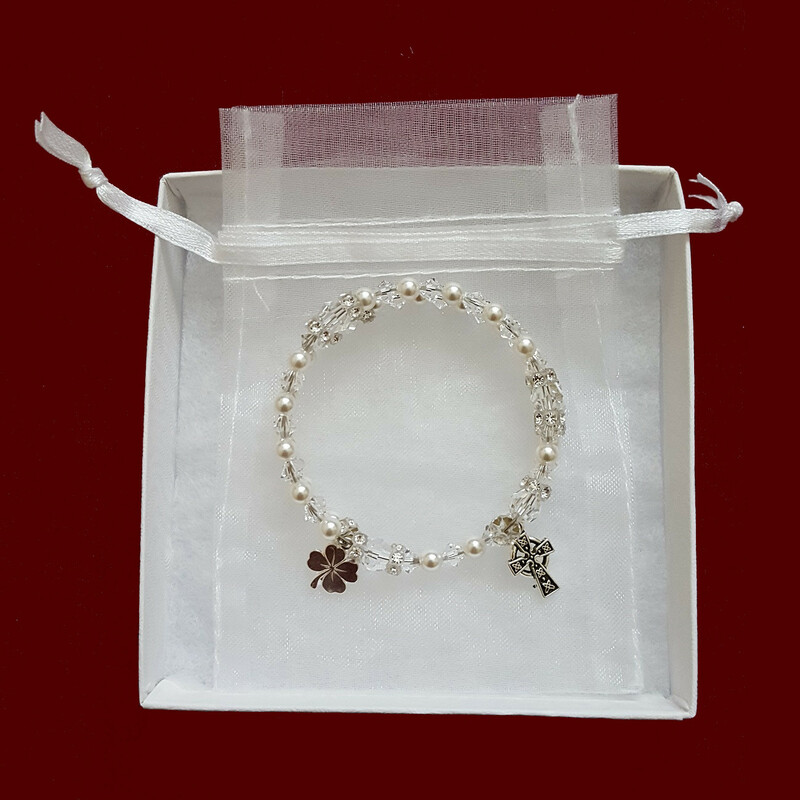 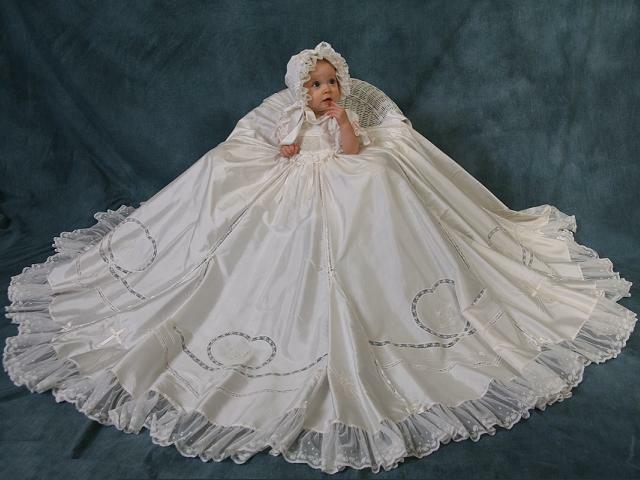 Baby Girl or Boy Christening Rosary Bracelet. 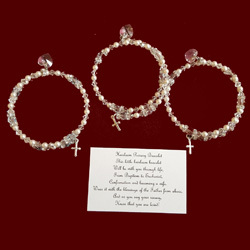 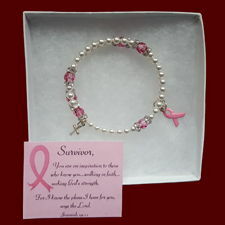 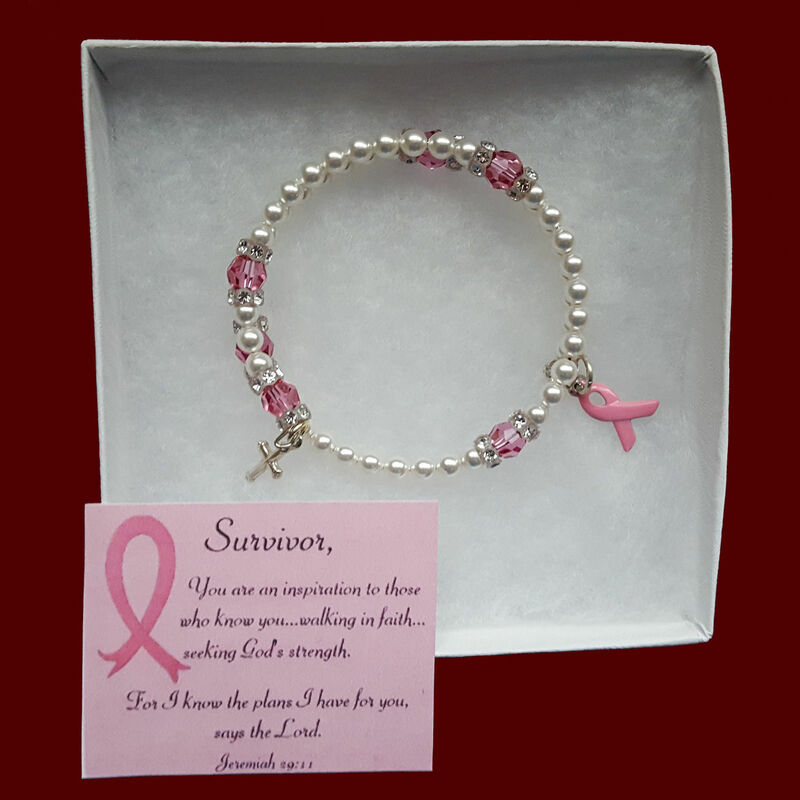 Pearl Wrap Rosary Bracelets With Swarovski Crystals. 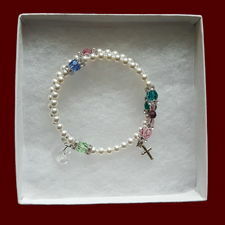 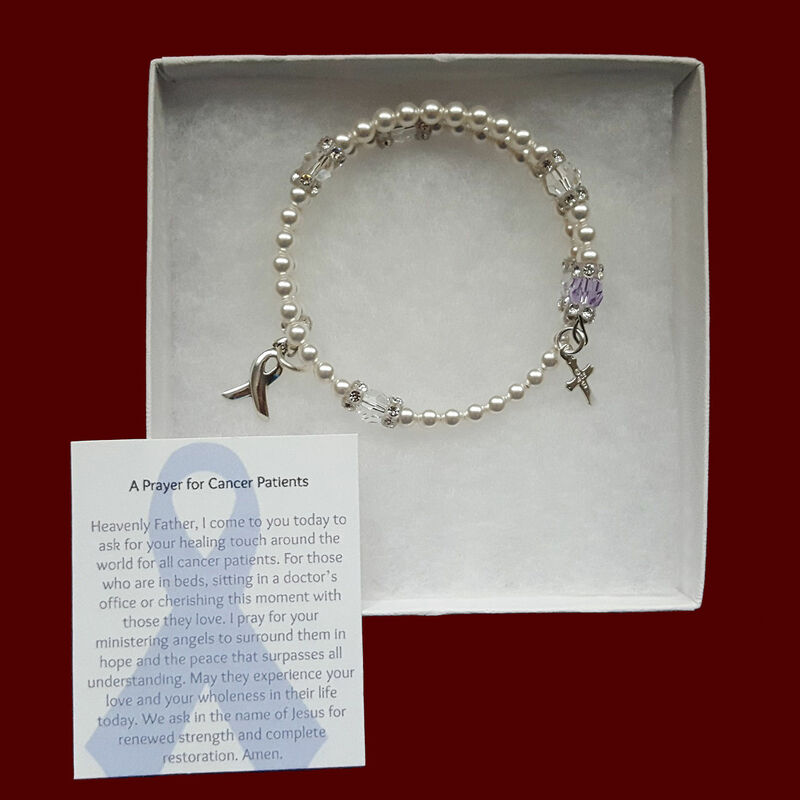 Family Birthstone Rosary Bracelet With Guardian Angel Charm.